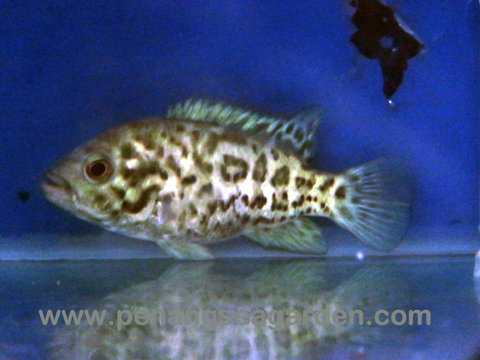 Home › Cuban Cichlid 古巴酋长 慈鲷鱼 3"
Breeding: Its best to start with 6 young fish and let them select their own mate. 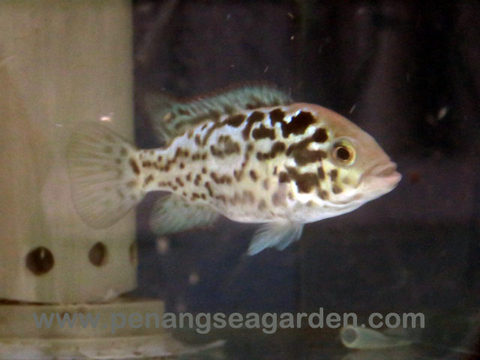 The pair will select a flat surface on which to lay their eggs. 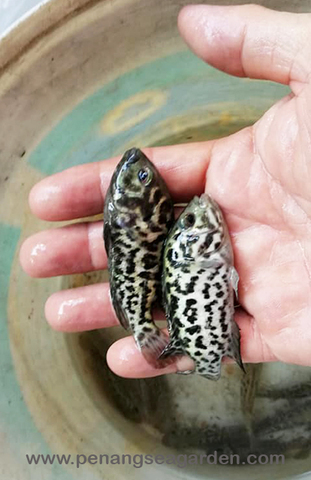 Eggs hatch in 5 days and wigglers are moved to pre-dug pits. Fry are free swimming in 7 more days. Feed baby brine shrimp and daphnia. 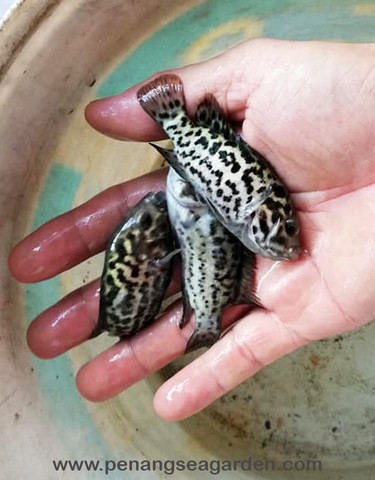 Behavior: Cuban cichlids are aggressive fish and best kept with other large Central American cichlids, large catfish and plecostomus. A minimum tank size would be 55 gallons. Cubans love to dig and move gravel. 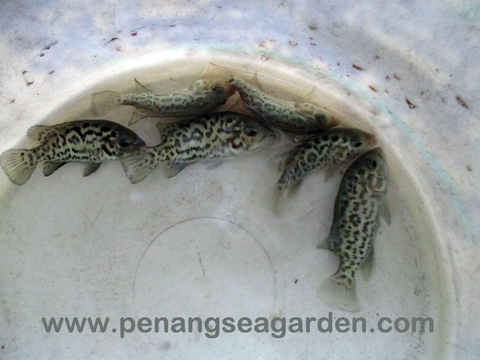 They are hardy fish but its best to do frequent water changes.